No matter the size of your business and budget you can enhance your brand to increase your bottom line and we will share some insights and tips here on building a profitable and sustainable brand. In 2019, it will be all about standing out and doing it strategically as consumers remain inundated and overwhelmed by the choices available which continues to explode. 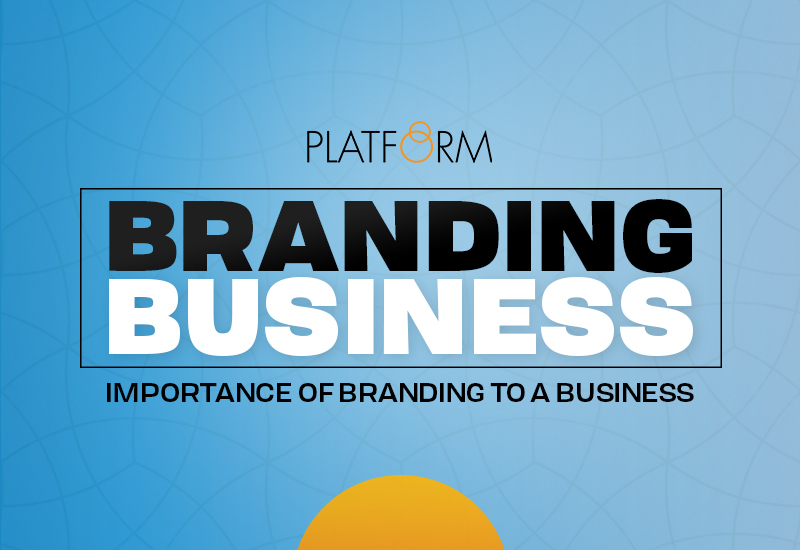 We will also give some insights as to how to leverage branding to your advantage. What we will show you here will be impactful for your business and your brand moving into 2019 and beyond. 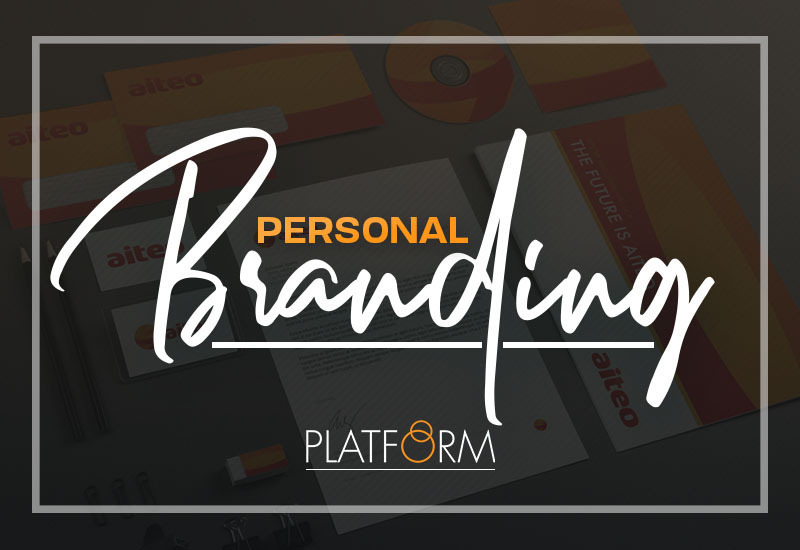 Personal branding helps you align every part of your life with your values, goals and strengths and the way you choose to communicate your personal brand to your customers/clients can either make or break your business. 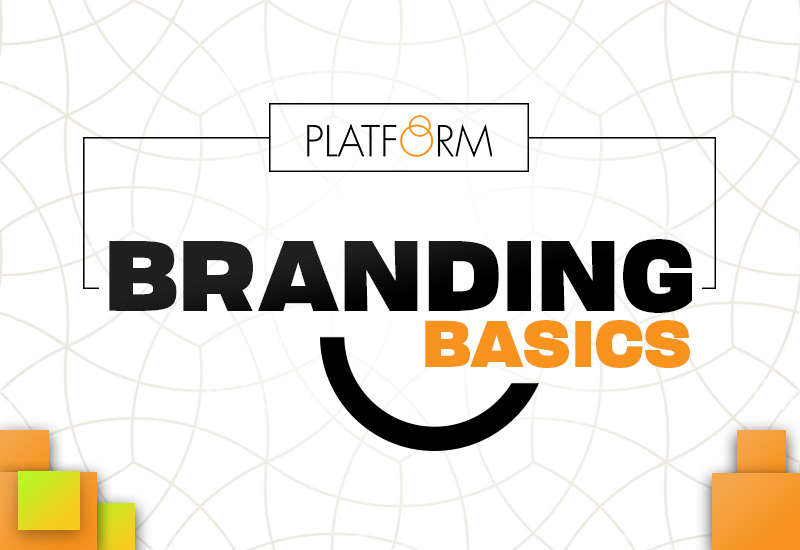 Personal branding is the process of developing the strategy and actions to guide your brand. Successful people know that impressions matter in every circumstance. Branding is actually very different from advertising. Once you have made the initial investment in crafting the right brand identity, your main task is to communicate that consistently across all touch points. These are things you do every day anyway, you just need to do it constantly and consistently across all touch points. People often ask us what branding is and why it matters. Branding is that misused and misconstrued term that we all talk about, but few really understand. 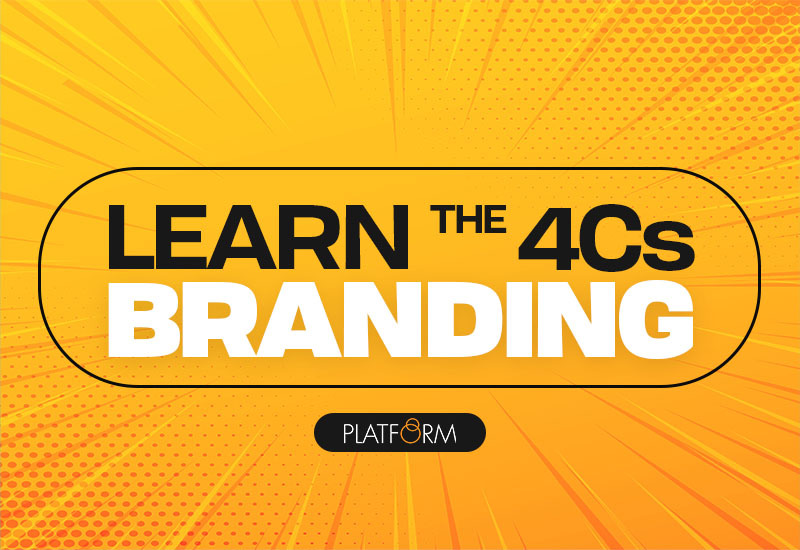 Branding is all about finding that unique promise of value that only you can make and communicating it clearly, concisely and constantly across all your touch points. It is challenging for a branding and advertising company to rebrand an organization that has been in existence for over a decade because justice should be done to the legacy of the company. Also, the strategy has to be acceptable, not just by the company and its staff, but also to the final consumers of the brand. Reltel Wireless formally unveiled their new brand identity as ZOOMmobile at a press conference in Lagos on Tuesday July, 29 2008. The new brand identity represents a significant landmark in the company’s history and further indicates the company’s evolution to a total telecommunications solutions company service excellence". Skye Bank recently teamed up with Platform to produce a new high-profile television advertising campaign which was premiered to great applause to a select gathering of news media . The commercial is a departure from the very successful Skye Bank YES Commercial but continues to exemplify the image and brand of Skye Bank.